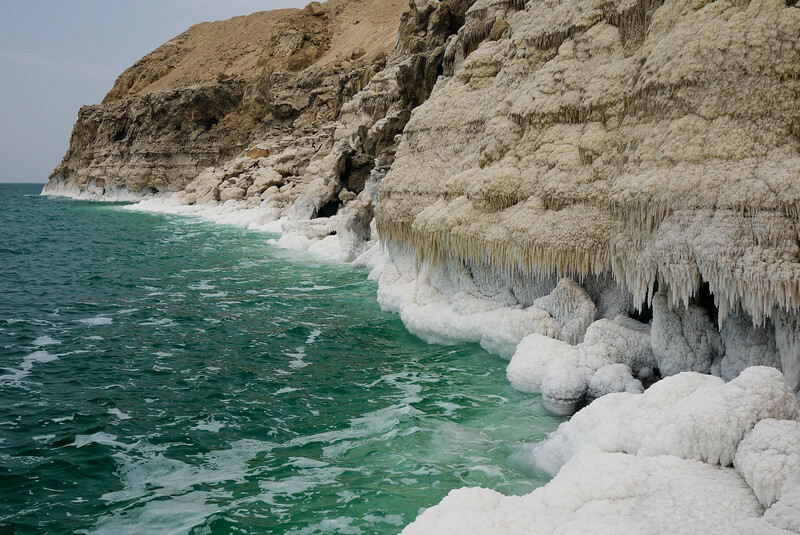 The Dead Sea is known for its natural curative effects on skin ailments. And so, so gorgeous. Jump in the ocean and nourish your skin! The salty ocean water is rich in trace minerals and has a molecular structure very similar to healthy human blood. It comes as no surprise that it has vast beneficial effects on our skin, which is our largest organ. Especially The Dead Sea bordering Israel has shown to be of immense medicinal healing value for psoriasis, eczema and skin disorders as such. This, mainly due to to the high concentration of magnesium which is essential when treating dry skin conditions. Wild oregano oil is one of the most powerful remedies to have in your house at all times to combat BOTH antibiotic resistant bacteria like MRSA and many treatment-resistant viral infections, like MERS. There's a superbug called MERS spreading fast across Saudi Arabia and Northern Africa. Here's my emergency advice on what to do to keep safe from this antibiotic and vaccine resistant superbug. Western medicine has ZERO solutions for this superbug - no vaccines, no treatment whatsoever, so being knowledgable of other time-proven remedies that have broad spectrum effect can prove life saving.